Grafted tomatoes has been touted as the biggest development to happen in the last 2o years in gardening. That is a really big claim! I can think of others- the popularity of container gardening comes to mind right away and how about the popularity of heirloom varieties? So, I was intrigued when I heard about this new thing come down the pike of grafting tomatoes. Grafting fruit has been done for ages, such as apples and grape varieties to hardy root-stock to improve disease resistance and productivity. So, why haven’t tomatoes been grafted? Well, it turns out it has been done in Europe for a while. The U.S. is just a little slow in catching on. One of the reasons, the plants do better is because of greater root growth-thus more gathering of water and nutrients. Another benefit for me is regular tomatoes stop setting fruit once the temps reach above 86 degrees – for grafted plants, it is 90 degrees. That is significant as it can really hit the 90’s here for weeks. The idea is simple. 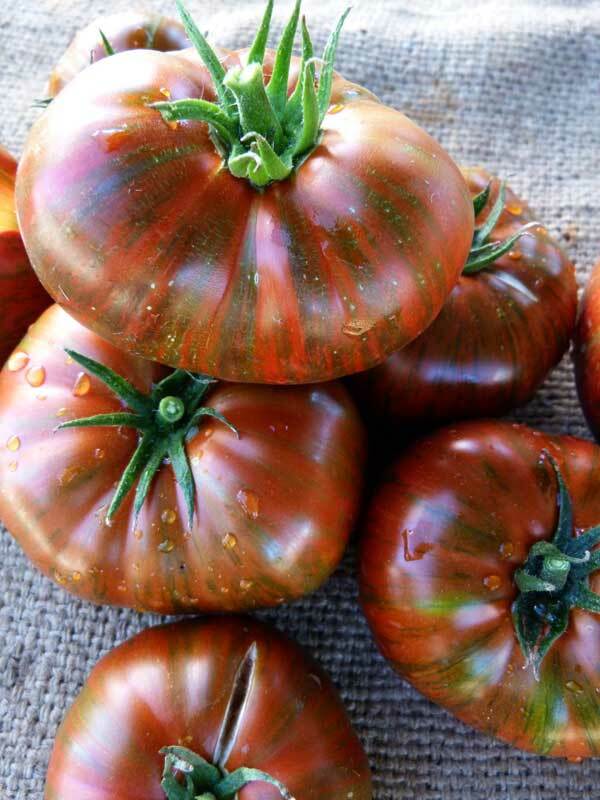 Take a scion or piece of a good tasting heirloom that is low producing and prone to lots of diseases, and grafting it to a big producing tomato that has disease resistance built-in. Kind of like grafting ‘Brandywine‘ tomato that is delicious but not a huge producer, to ‘Big Boy’ that is prolific as well as tough. 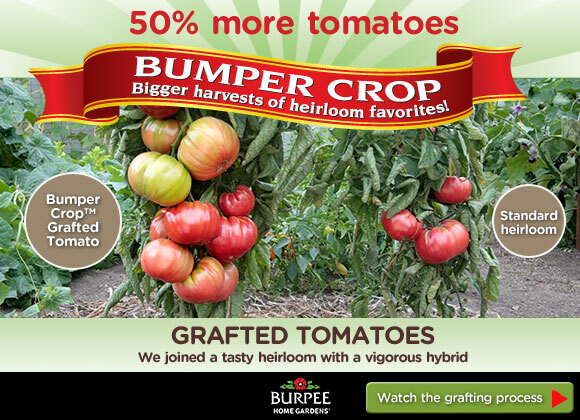 Burpee Home Gardens has produced a new trademark called Bumper Crop which promises “bigger harvest of heirloom favorites!” They say that Bumper Crop Tomatoes are a new twist on a natural, centuries old grafting technique which will produce up to 50% bigger harvests of delicious heirloom tomatoes. As anyone knows who has grown heirloom tomatoes, the plants don’t produce the volume that hybrids do, and the heirlooms are prone to every disease known to man. I thought I would give it a whirl! I went to my local nursery and picked up a ‘Mortgage Lifter‘ tomato that was grafted onto an unidentified hybrid tomato. It wasn’t cheap and it set me back $15! I am not used to paying this much for one tomato plant so it better be worth it. You can clearly see the graft or the join low on the stem, and the directions tell me that it is very important to make sure the grafting scar is at least 1 inch above the soil when planted. I actually have a ‘Mortgage Lifter’ plant already planted so I think this is a good comparison between the two plants. I am used to planting my tomato plants deep and found out the reason for planting the tomato with the graft line above the soil, is you want the grafted heirloom to produce the fruit, and not the hybrid plant which is below the graft line to root along the stem and take over. There are even tomato plants with double grafts that will produce two different kinds of tomatoes on one plant. A great space saver for someone with a small garden! Because the graft union can be kind of weak, it is necessary to support your grafted tomato plant until the plant gets some growth on it and becomes stronger. I planted the grafted plant outside and am waiting to see. I am assuming that it is a determinate plant, one that grows a certain height and then stops but am not sure. This is an experiment so let me know if anyone else has planted these so we can compare. Here in the cool summer climate of the Northwest, we often grow our tomatoes and peppers under cover. 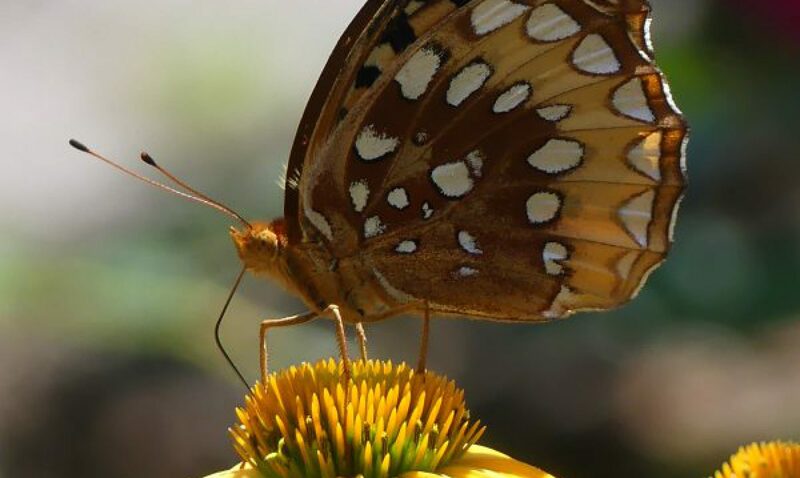 Grafting can help those who can’t move their hoop houses and have to deal with soil borne diseases of solanums. I haven’t personally gone there, but do know a local veg. researcher who is getting good results. If I don’t get a new space for my hoop houses to move in the next year or so, I may go that direction, too.